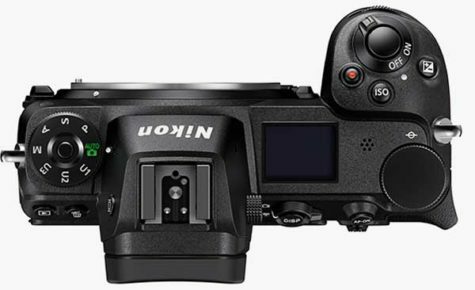 NIKON Z6: An attractive, lower-resolution model in Nikon’s full frame mirrorless line-up that is better for recording 4K video than the Z7. Handling is identical to the Z7 also, so if there’s no need for the more expensive camera’s 45.7 mgapixels, this is the Nikon full frame mirrorless for travellers, wedding photo/videographers and those interested in everyday and/or street photography..
Z6 RRP: $3400 (body plus lens adaptor). Offering an effective resolution of 24.5 megapixels, the Nikon Z6 has just over half that of the 45.7-megapixel Z7 and fewer focus points. But the two models they are physically identical and deliver similar performance for their resolution. Unlike the Z7, the Z6’s sensor has an optical low-pass filter. The hybrid AF system uses on-chip focus pixels and has 231 AF points. It is optimised to ensure fast focusing. With smaller image files, the Z6 can support continuous shooting at up to 12 frames/second and its buffer memory can hold more images, both JPEGs and raw files. Combining the Z6 with the FTZ Adapter enables it to utilise any of the wide range of Nikon F-mount lenses with no loss in image quality. Video capabilities are better than the Z7’s because the Z6 doesn’t crop the frame and doesn’t use pixel skipping. Otherwise, both cameras support the same recording settings, with a top resolution of 4K video at 25 fps (PAL format) or Full HD at 100 fps. The N-log Picture Control profile is available for recording to an external device and the Z6 supports 10-bit 4:2:2 HDMI output. 1. The Z6 includes In Body Image Stabilisation (IBIS) that provides five axis shake correction for all lenses that are fitted – including legacy F-mount lenses. 2. An effective resolution of 24.5 megapixels is more than enough for most photographers and will enable prints up to A2 poster size to be made from images with no compromise in image quality. 3. The autofocusing system has an array of phase-detection sensors that cover 90 percent of its surface and support accurate focusing and subject tracking. 4. Contrast detection AF can be used with Nikon’s Z-mount lenses to optimise lock-on speed. 5. The Z6 uses the full width of the image frame when recording video, maximising picture quality by taking data from the full pixel width. 6. The responsive 3.7 million-dot EVF makes it easy to record movies in bright outdoor lighting. 7. 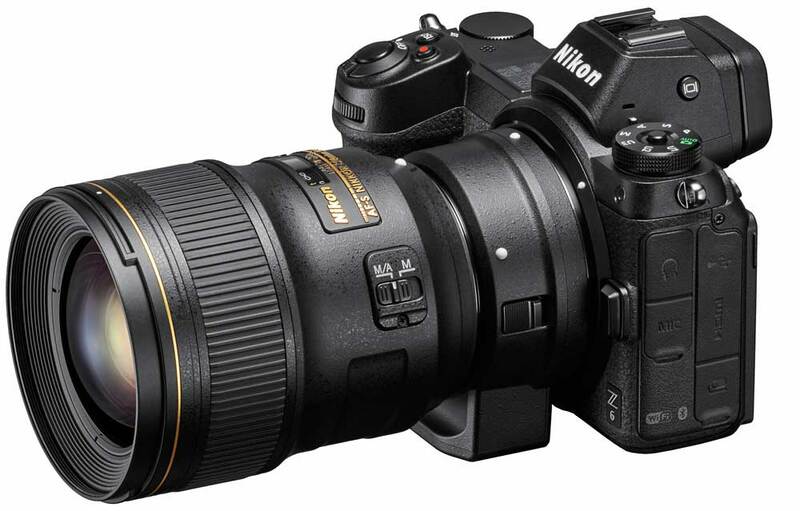 The EXPEED 6 image processor is designed to maximise the resolving power of the new Nikkor Z lenses.